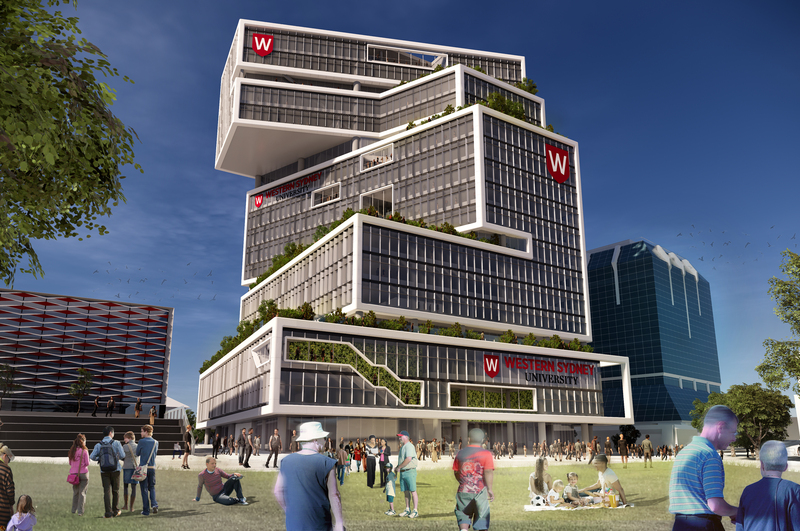 Western Growth is an exciting initiative of Western Sydney University that will bring the highest quality educational opportunities and world-class research expertise to Australia's fastest growing region. This initiative works towards Western’s ongoing strategic goal of being a university of international standing and outlook, achieving excellence through scholarship, teaching, learning, research and service to local and international communities, beginning with the people of Greater Western Sydney. 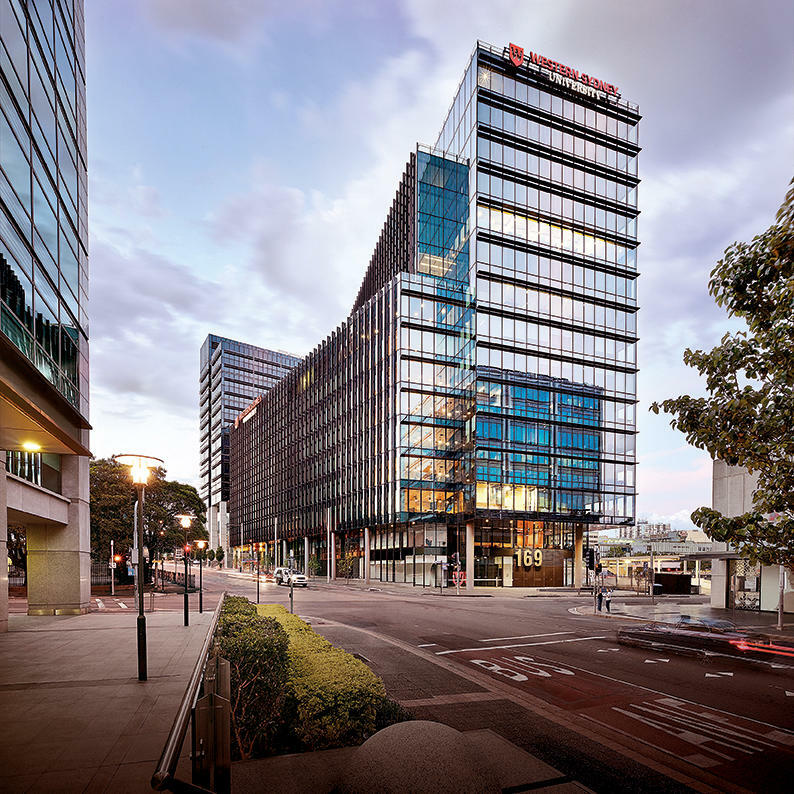 Following the opening of two new state-of-the-art campuses in Parramatta and Liverpool CBDs, the University is forging ahead with more state-of-the-art learning, teaching and research facilities in the region's key CBDs and growth centres. 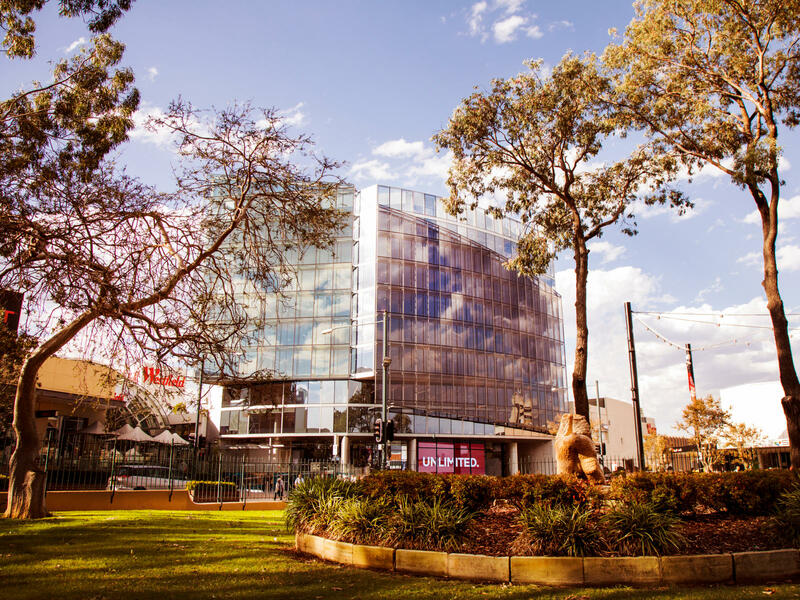 Students, staff and local communities are already benefiting from the University's innovative Parramatta City campus, the Peter Shergold building at 1 Parramatta Square and our new Liverpool City campus, The Ngara Ngura Building. Over the next 20 years, Western Sydney's population is expected to grow by another million, contributing to more than half of Sydney's overall expected population growth. Western Growth will reshape the University’s campuses into a hybrid network of vertical CBD campuses and more traditional campuses across Western Sydney, striving for efficient utilisation of space in order to sustainably provide the communities we serve. Western Growth is also aligned with the Australian Government Policy on Smart Cities including working to combat the current outflow of 200,000 people who leave the region each day for work, forecasted to grow to 340,000 by 2041. Western Sydney University is determined to provide broader opportunities in education, within short distances from public transport, while driving infrastructure potential for further essential services to be placed in key Western Sydney regions. This initiative will create more accessible, connected learning hubs close to industries, that open up opportunities for real-world learning experiences and future employment. WSU is proposing to develop a new Engineering Innovation Hub on Hassall Street, Parramatta. 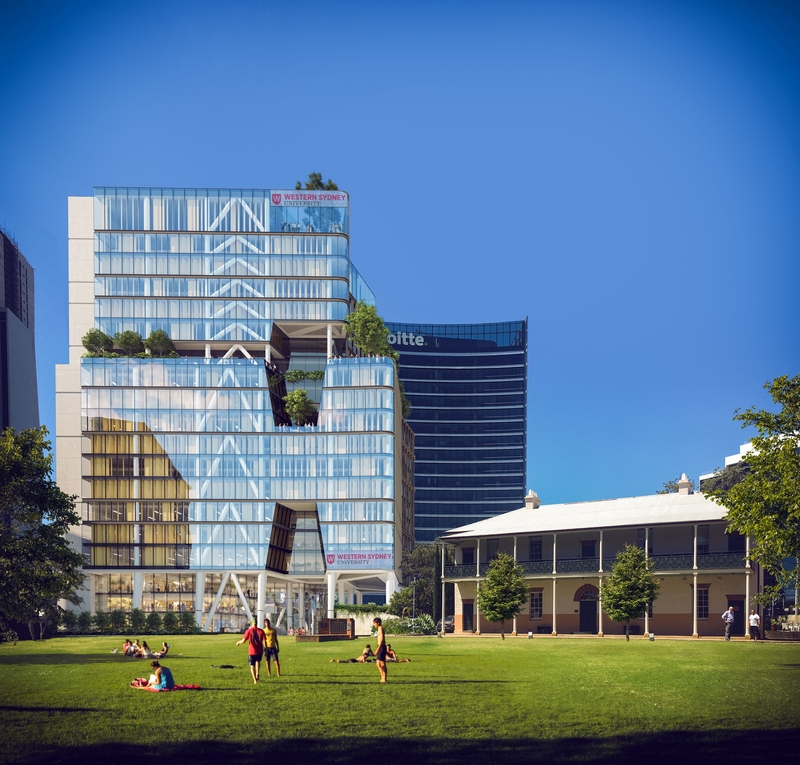 The project will expand the University’s presence in Parramatta and will be home to engineering and built environment programs, as well as commercial spaces and a new public plaza. The world-class Engineering Innovation Hub will be an Australian-first, delivered through a joint venture between Western Sydney University (WSU) and UNSW Sydney. A design excellence competition coordinated with the Office of the Government Architect NSW and Parramatta City Council selected Tzannes + Blight Rayner to design the building. The project team is currently preparing a State Significant Development Application, to be assessed by the Department of Planning an Environment. We invite you to have your say and learn more about the plans at the community information session. Following the successful delivery of innovative, technology-infused teaching and research facilities in both the Parramatta and Liverpool CBDs, the University is progressing its plans for its third vertical campus, to be located in the heart of the Bankstown CBD. Set to open in 2022, the Bankstown City campus is changing the traditional model of the university - offering highly-accessible, technology-rich, cutting edge teaching and research facilities as well as opportunities for work integrated learning, collaborative enterprise partnerships, and strong industry, community and business linkages. The campus will revitalise the Bankstown CBD and provide a major boost to the city’s economy as well as its social infrastructure. It will bring students into the town centre, connecting them with local business and industry and embedding the University in the economic, social and civic life of Bankstown. Bankstown City Campus will include informal learning areas and social spaces for students (both indoor and outdoor terraced spaces), community engagement spaces, as well as flexible spaces to showcase industry partnerships and innovation. Will the existing Milperra Campus remain open? The proposed Bankstown City Campus will enable the University to move from its existing Milperra Campus and establish a suite of education and research programs to reflect its new location in the north of the Bankstown CBD. Will the new campus be accessible? The new campus will be highly accessible by public transport, including train, buses, and the future planned Bankstown Metro station – a major benefit to the student and staff community. What courses will be taught at the Bankstown CBD campus? Courses to be offered at the new Bankstown City campus include education, social sciences, business, and health, as well as its pathway programs and foundation studies offered by the University’s The College. The University is regularly communicating with students and staff about the new Bankstown City campus and the proposed transition from Milperra. No course will be discontinued as a result of the move. Why is the University moving the campus location? In 2018 the NSW Government released the most recent Greater Sydney Regional Plan which reaffirmed Bankstown as a priority health and education precinct. The University’s presence in the heart of Bankstown CBD will have a transformative impact on the city and its people. How can I provide feedback on the new campus? Planning for the Bankstown City campus is still in the early stages, and there will be opportunities through the planning process for the community to provide feedback on the development. The University continues to explore new opportunities for collaborative partnerships with local industry surrounding our campus locations to stimulate student access to the innovative, high-tech jobs of the future.